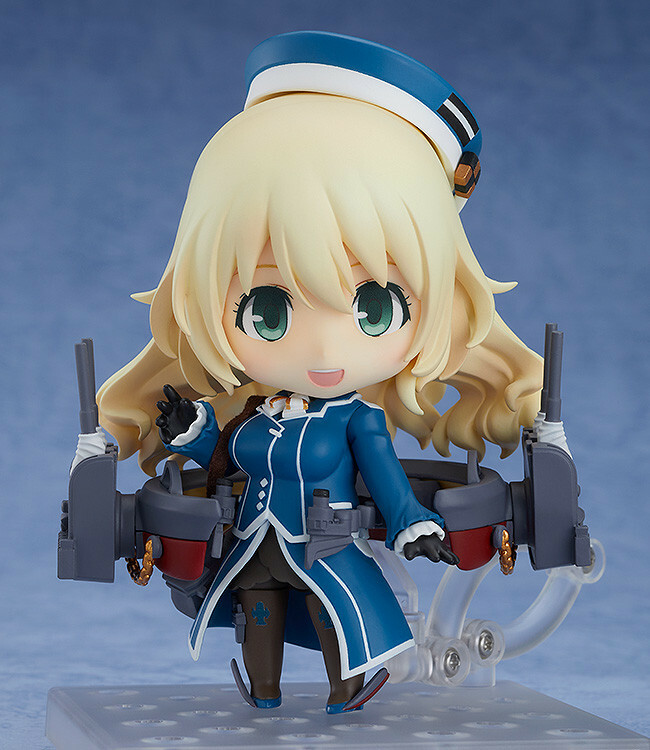 From the popular browser game "Kantai Collection -KanColle-" comes a Nendoroid of the Takao-class heavy cruiser, Atago! 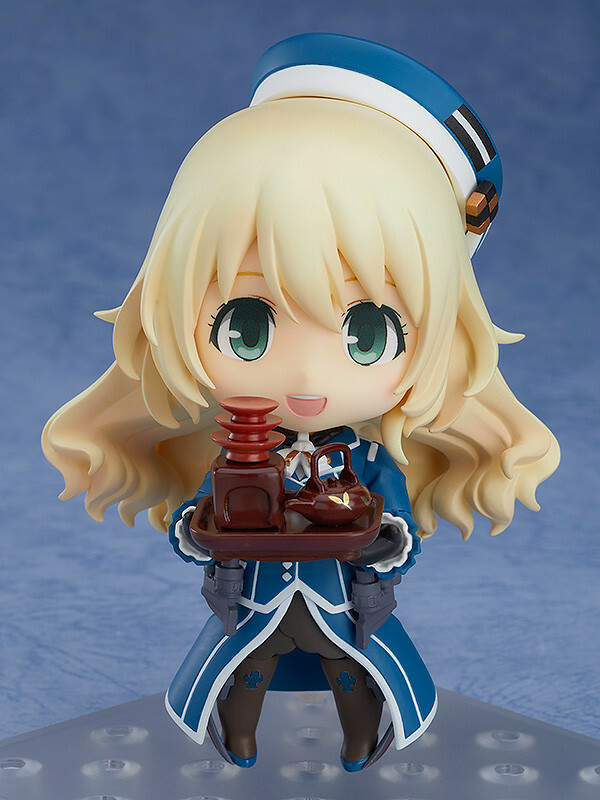 She comes with three face plates including her standard expression, an attacking expression and a smiling expression. 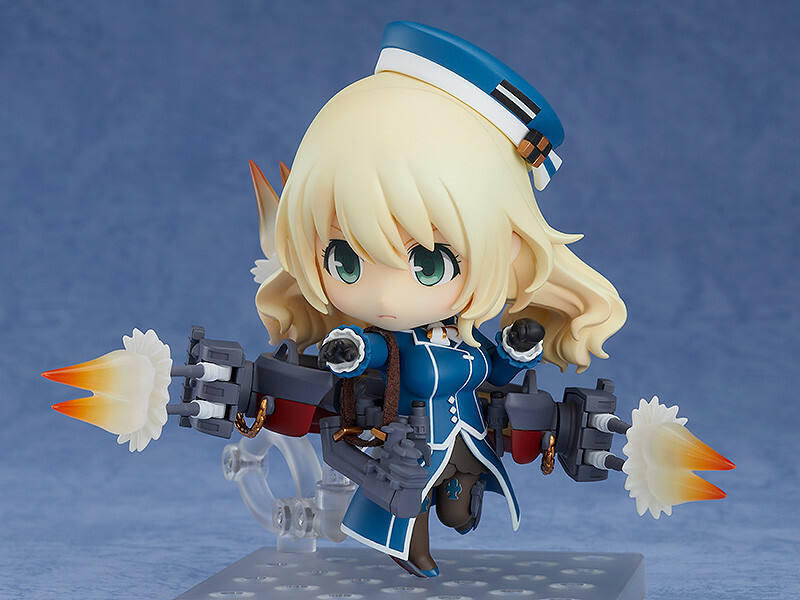 For optional parts, she comes with turret firing effects, an Aichi E13A seaplane as well as an o-toso sake set! 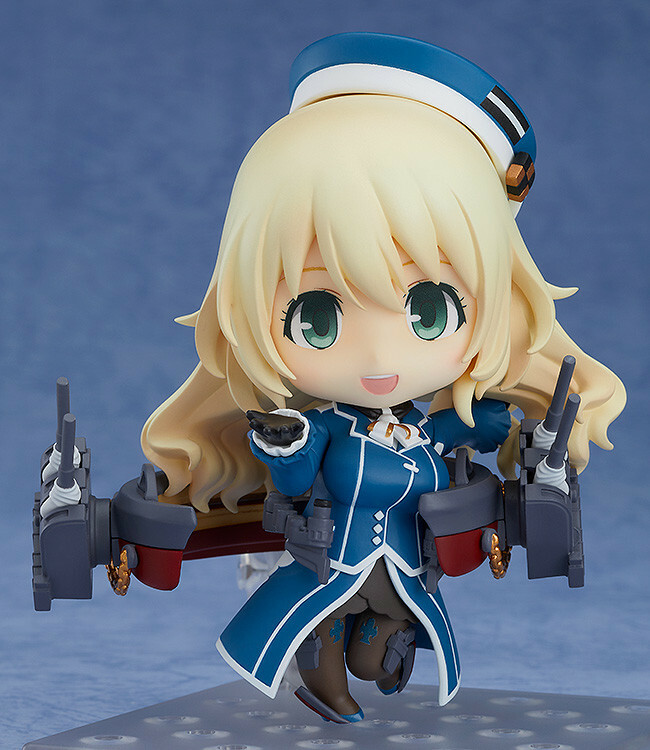 The positioning of her rigging can be changed using the specially equipped sliding mechanism unique to Nendoroids! 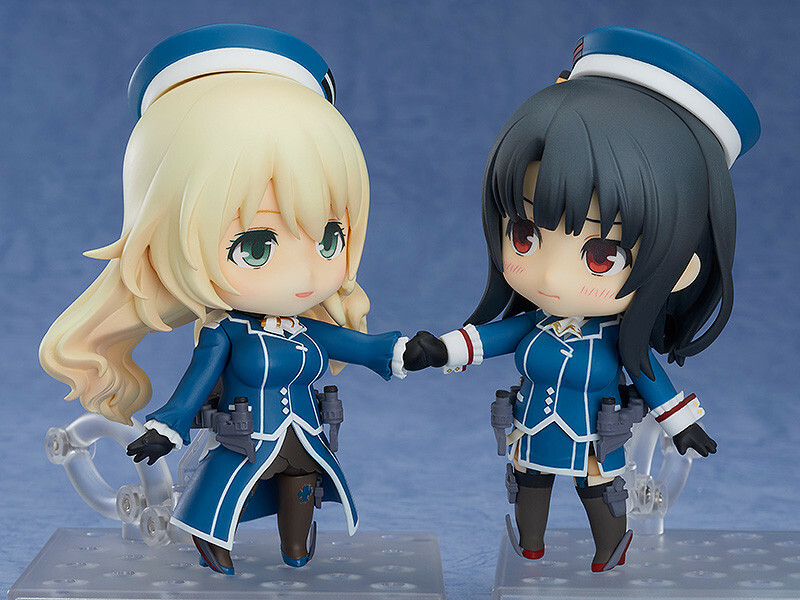 Atago can also be displayed holding hands with Nendoroid Takao (sold separately) using the included joined hands part! Be sure to add both of the sisters to your collection and display them together! 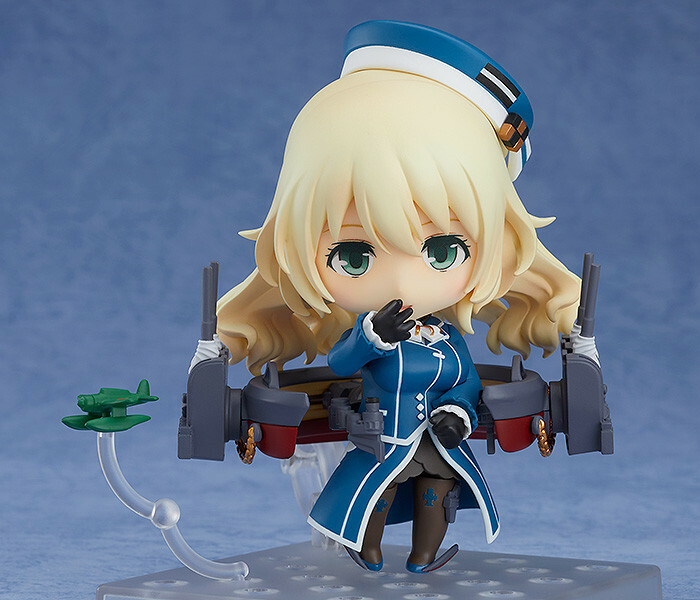 Preorders will be open from 27th November 2018 (Tue) from 12:00JST until 10th January 2019 (Thu) at 12:00JST. 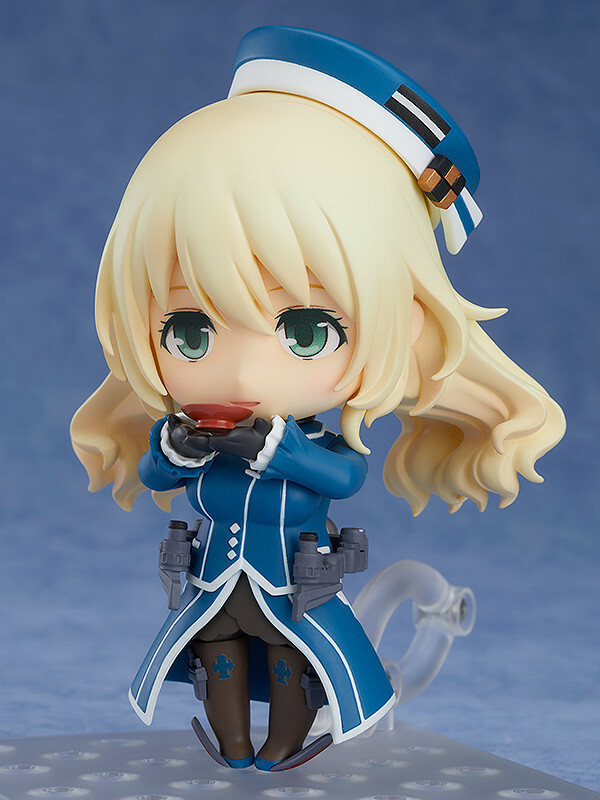 Purchases of Nendoroid Atago from the GOODSMILE ONLINE SHOP will include a Nendoroid Atago Special Box Sleeve & Special Nendoroid Stand as a bonus!